How much fun does this look! Asda have an Outdoor Toy Sale online right now, and this Little Tikes Fun Zone Dual Twister is down to just £30 from £39.99. This fab spinning toy can be used by one or two children, either indoors, or outside with the hose attached for water play. 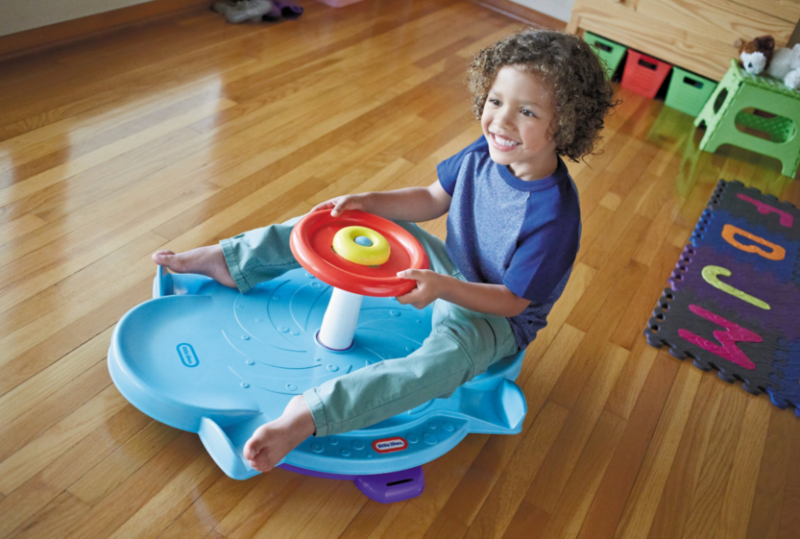 It looks like a ton of fun with the water for a sunny day, and kids are going to love spinning round indoors too while we're waiting for the warmer weather. the kids would love this??? I want one just for myself!!! !